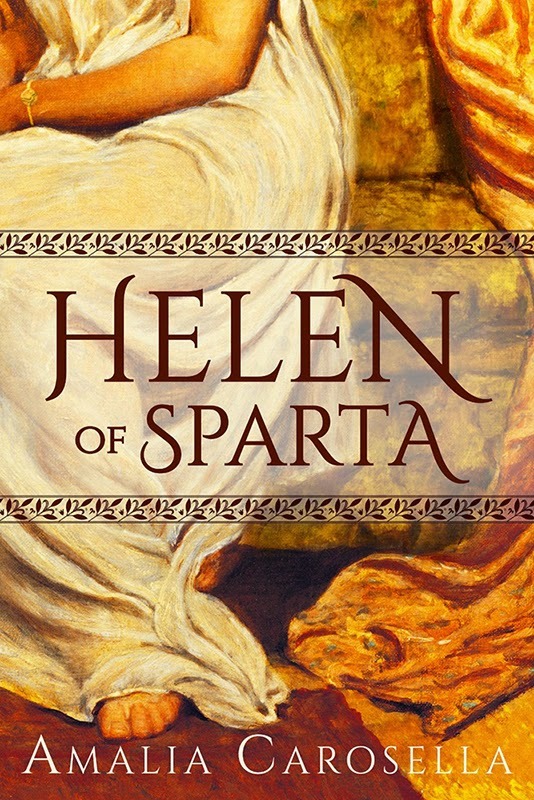 Take into account the fact that in the process of Helen's retrieval, Castor and Pollux upset the inheritance of Athens by putting their own man on the throne, and you've got an even greater recipe for long-standing conflict. Sparta has just added insult to injury by meddling in Athens' politics. You don't even need Athens to have been insulted by the choosing of Menelaus over Theseus first (though I will say that I find that to be pretty compelling).